Beautiful pebble beach Medveja occupies 44,000 m2 where everyone can find the perfect place for a holiday, with many restaurants and sports facilities. 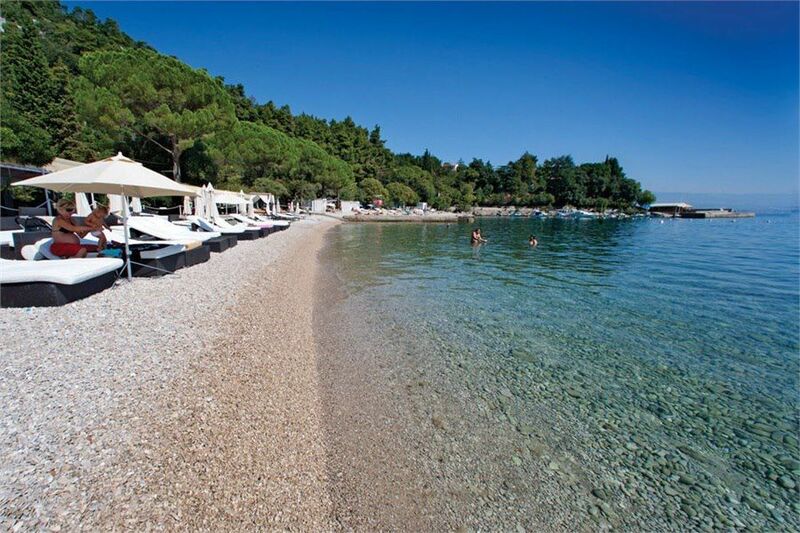 Medveja is located 2 kilometers from Lovran and 8 km from Opatija, the center of the whole Riviera. 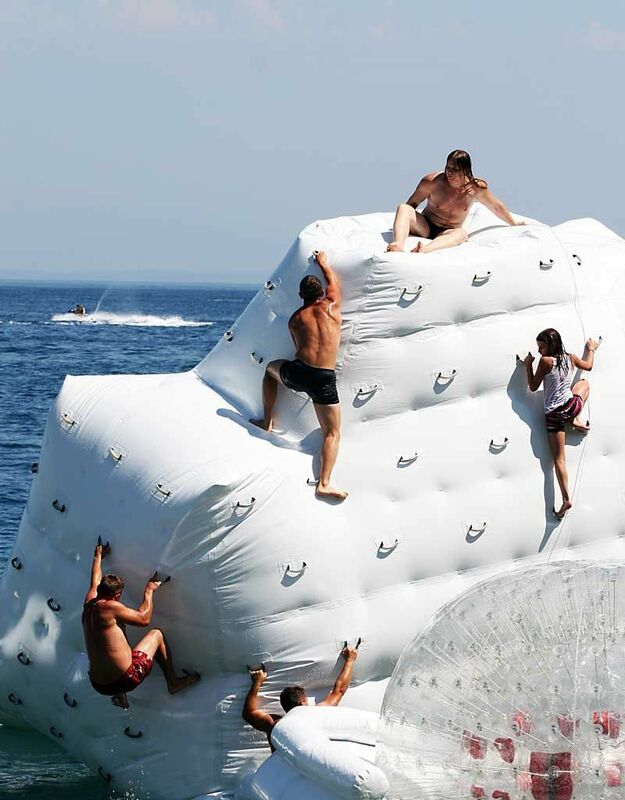 It offers unique sports facilities, aqua park and a diverse offer of water content for those with an adventurous spirit. 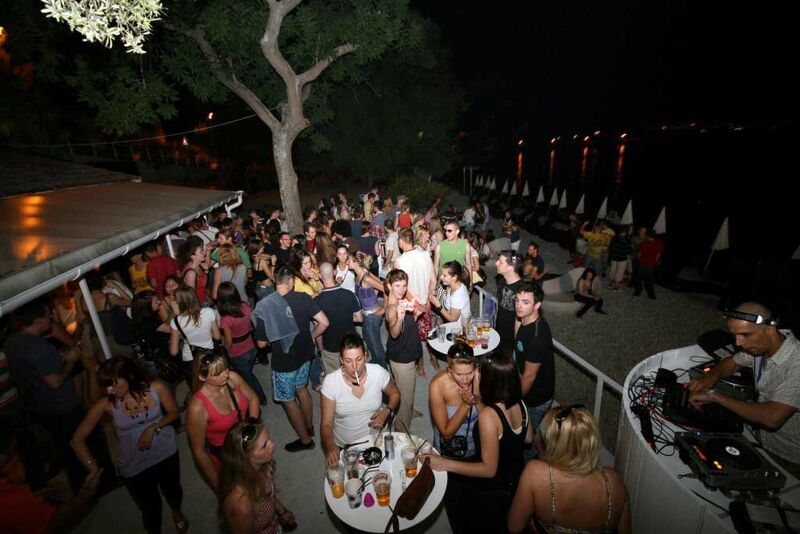 On the beach Medveja is an open beach bar with a carefully selected range of cocktails, coffee to enjoy a good cup of coffee and a restaurant where you can enjoy the seafood and meat dishes. 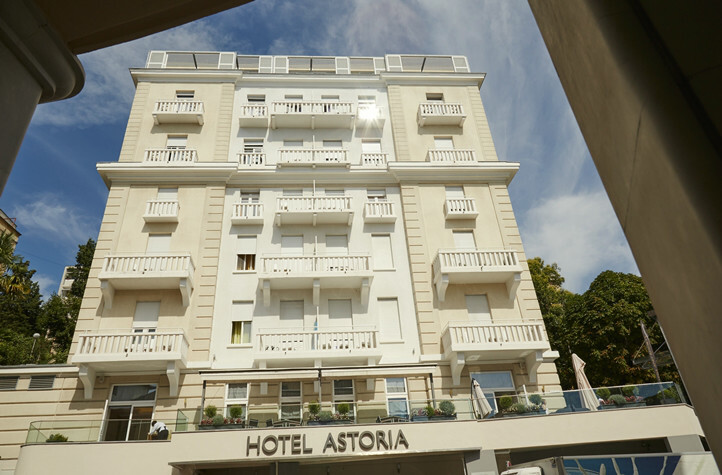 A beach situated in the centre of Opatija with numerous facilities and a Blue Flag. 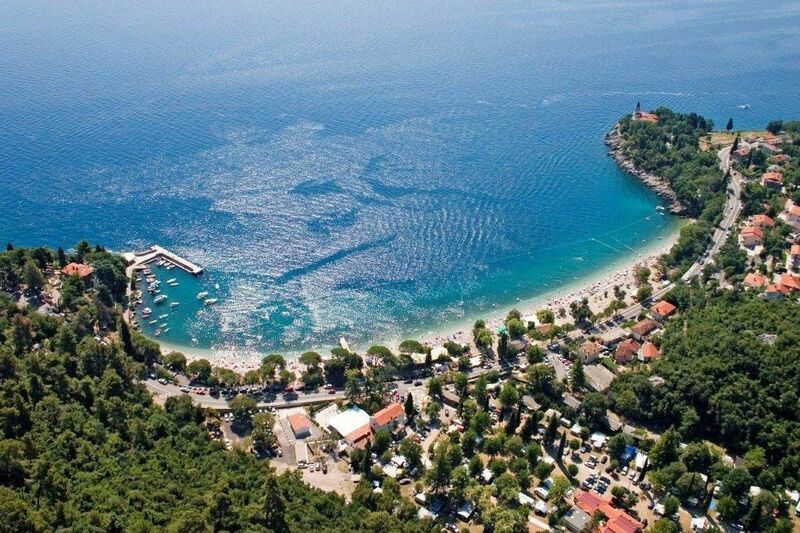 Tomasevac Beach is located near the hotel "Ambasador" in Opatija. 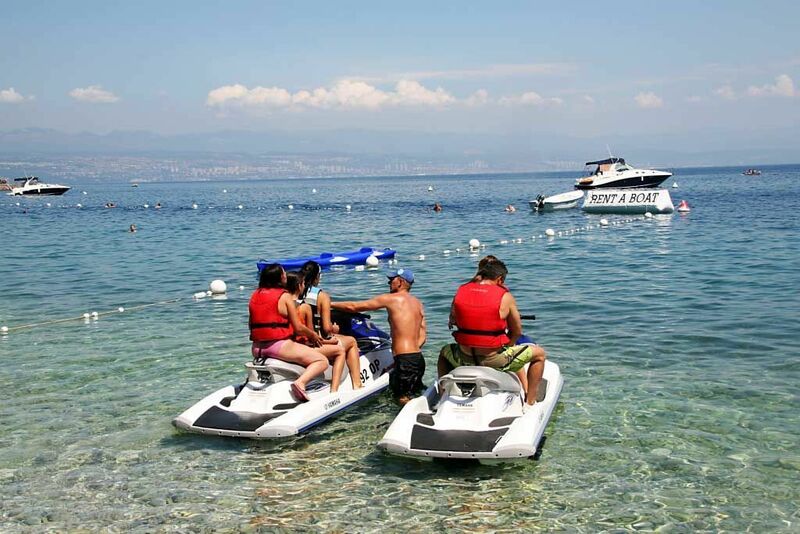 It is one of the most famous swimming areas of Opatija and is especially suitable for children. Beach along Opatija promenade near the Hotel Miramar. 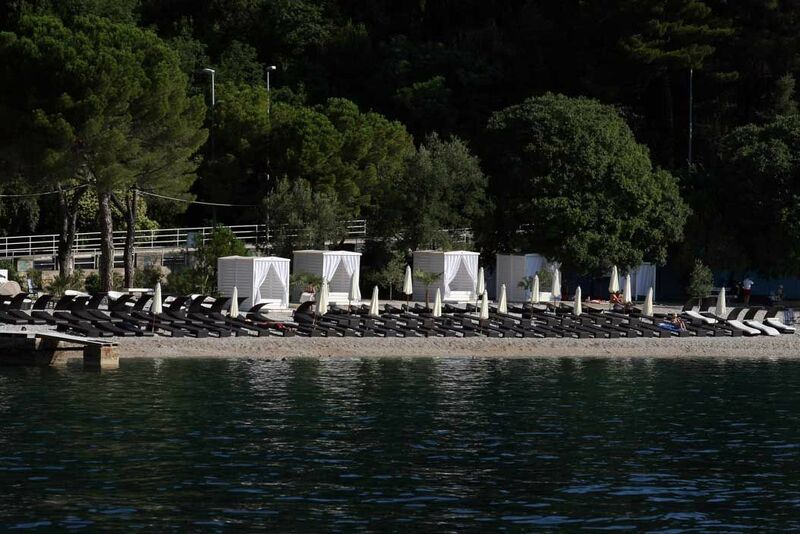 The beach is pebbles and concrete, with landscaped sun deck and staircase into the sea. 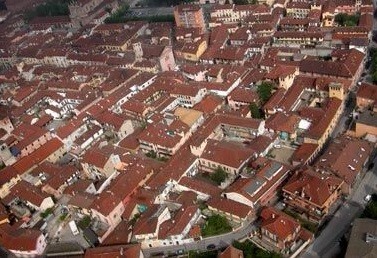 The first twin town of Opatija, Lovran and Matulji has became Castel San Pietro Terme, in the Italian region of Emilia-Romagna, on 28th of April 1983.
since 1st of March, 2004.